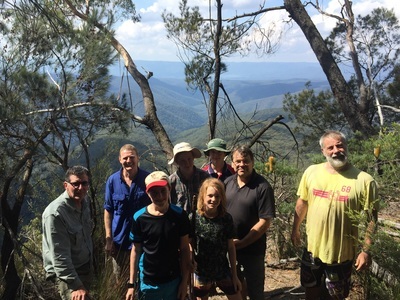 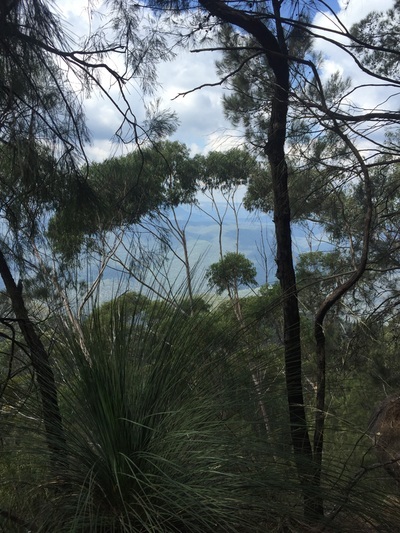 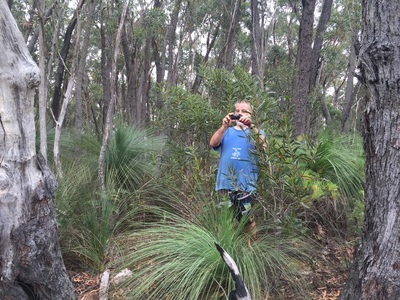 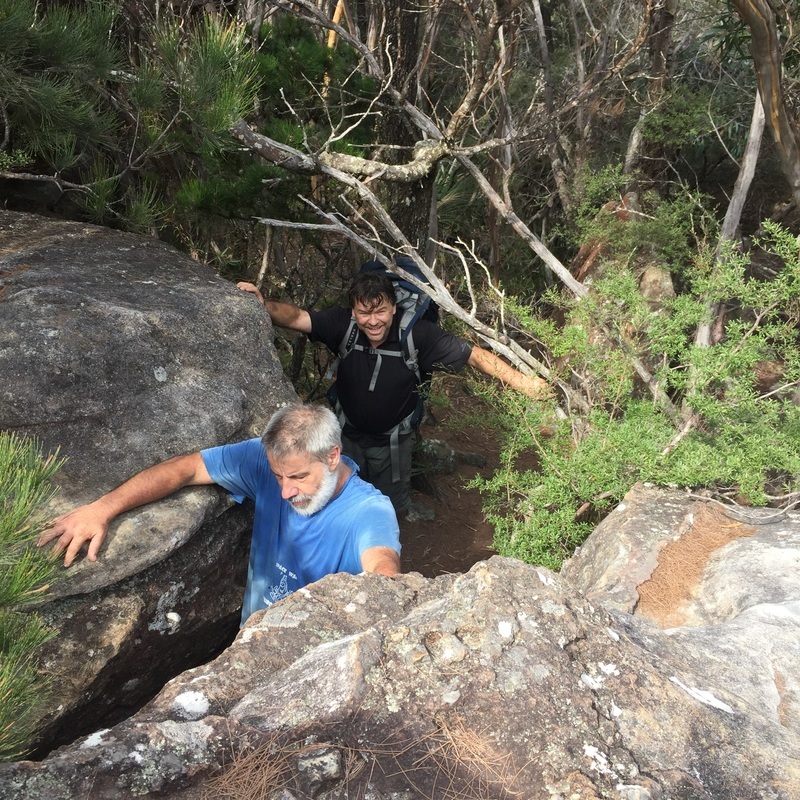 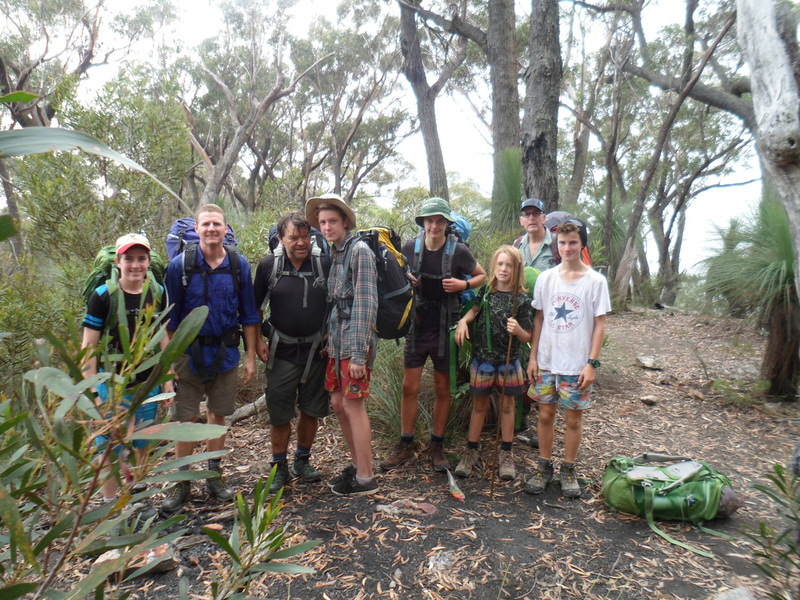 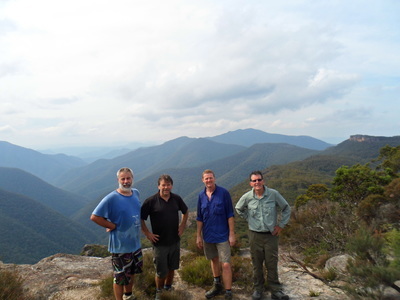 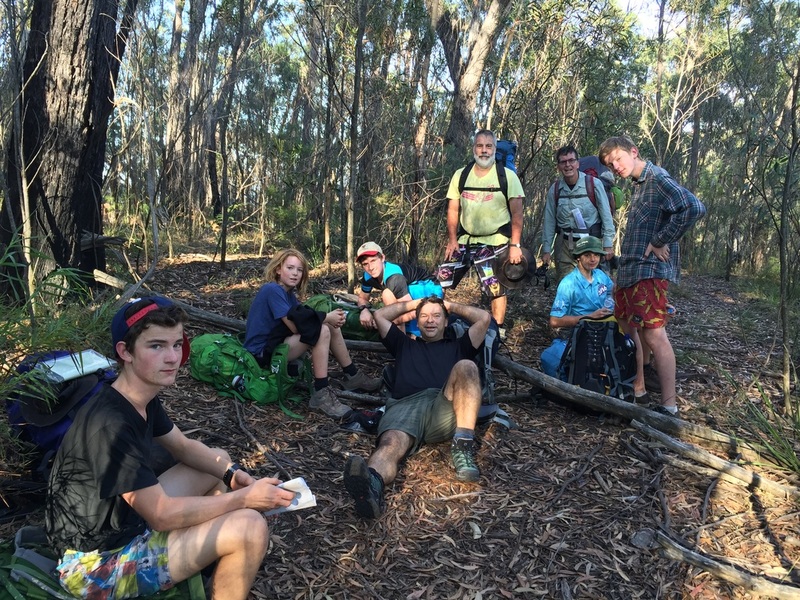 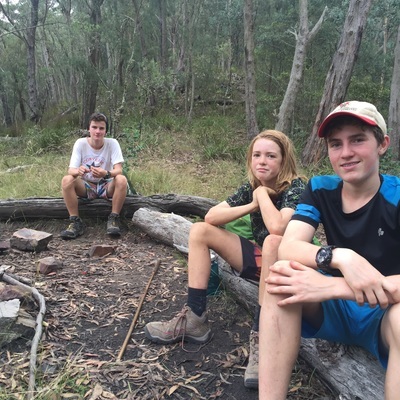 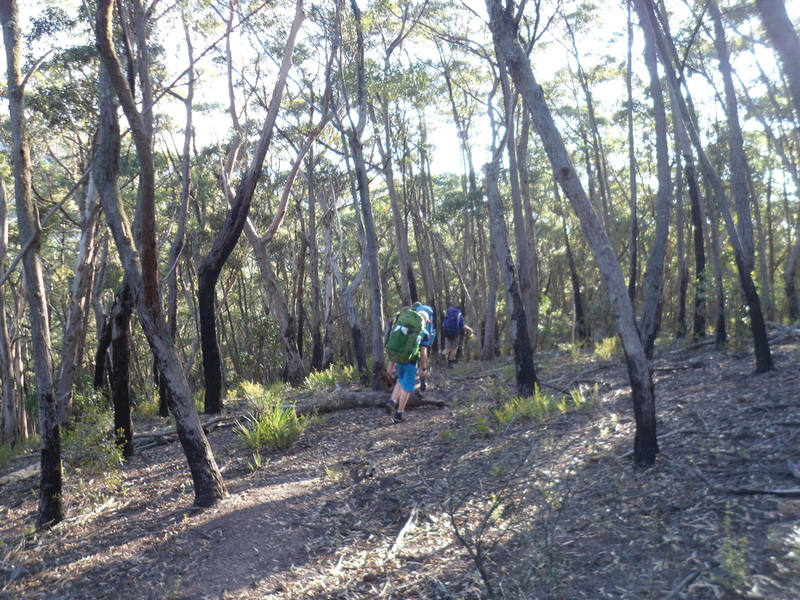 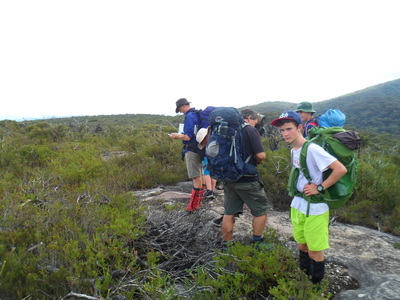 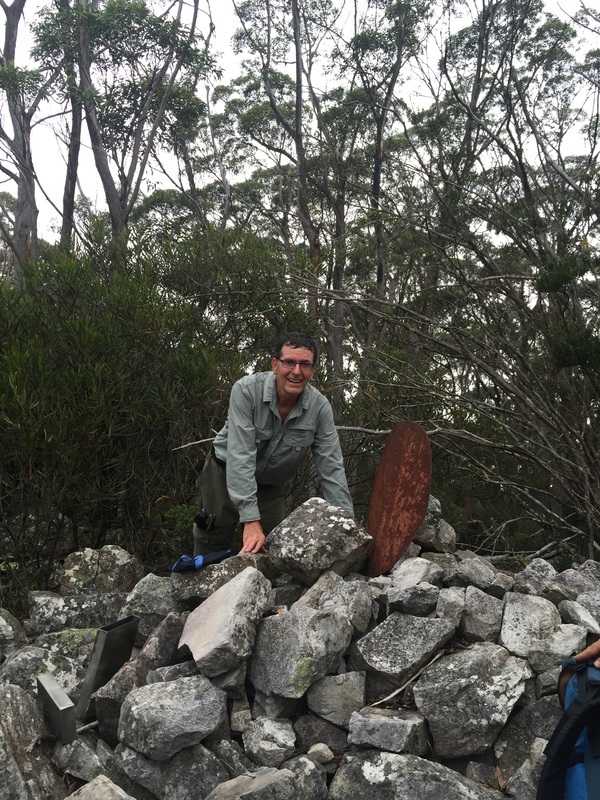 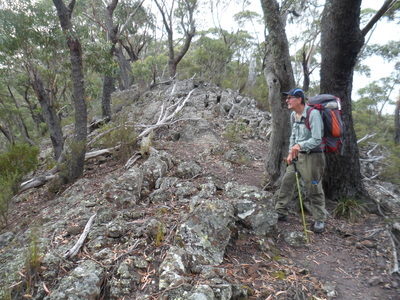 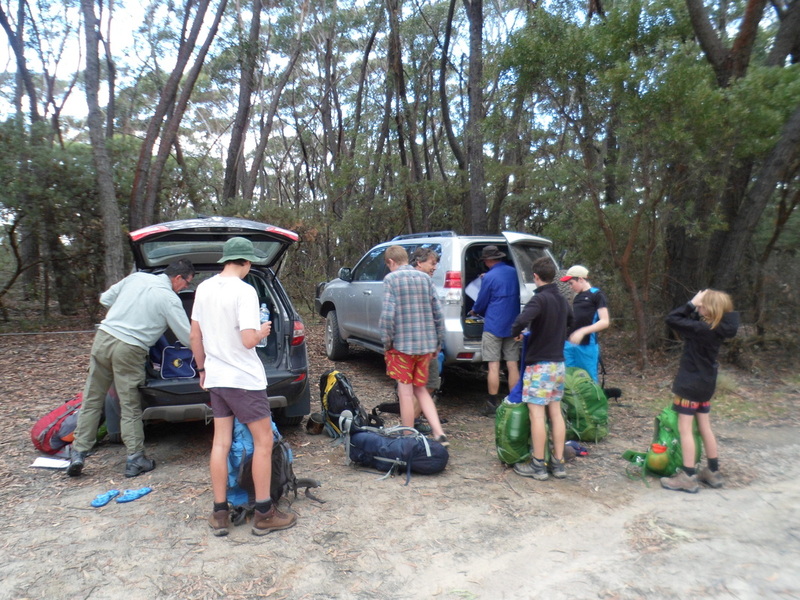 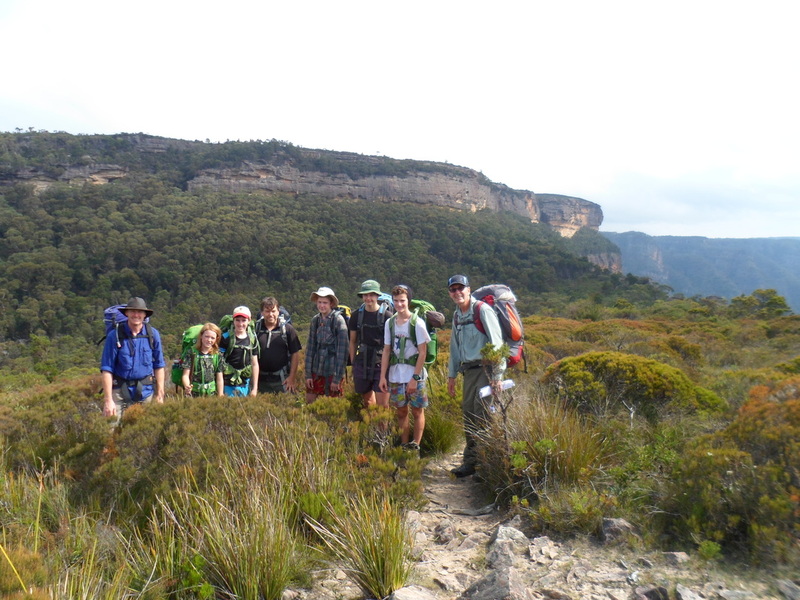 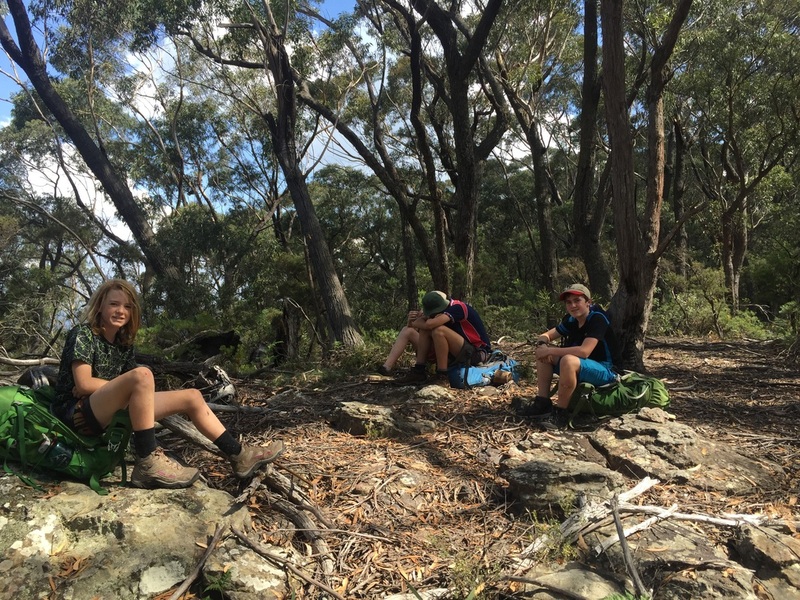 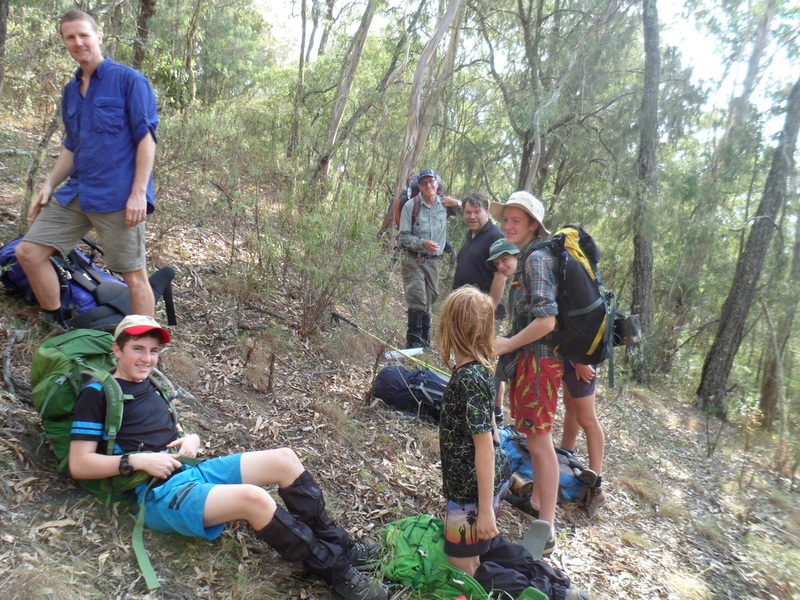 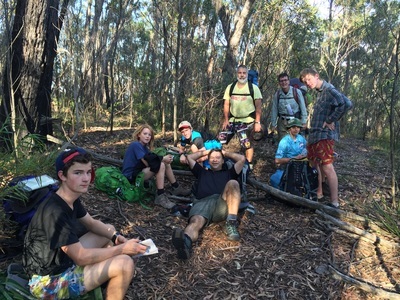 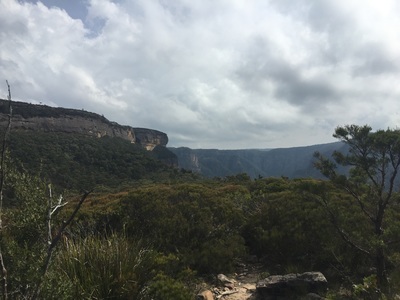 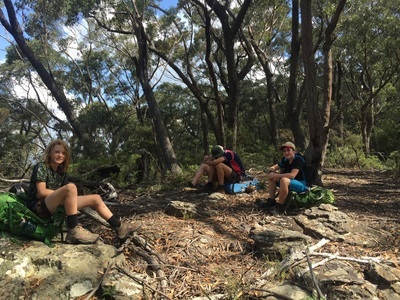 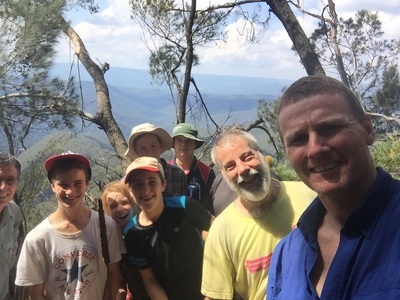 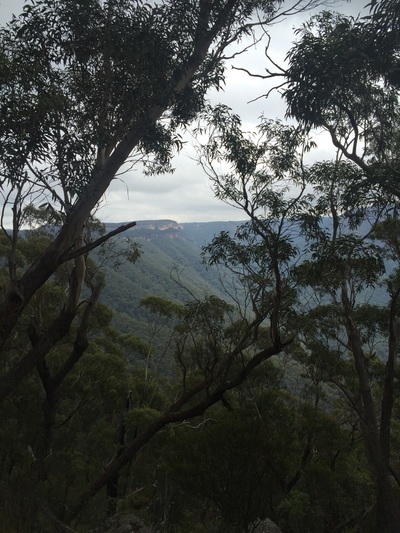 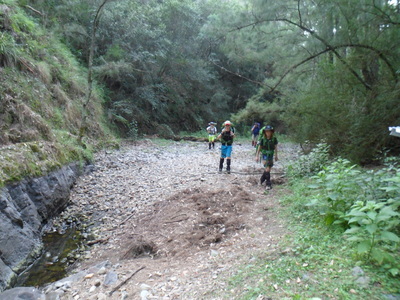 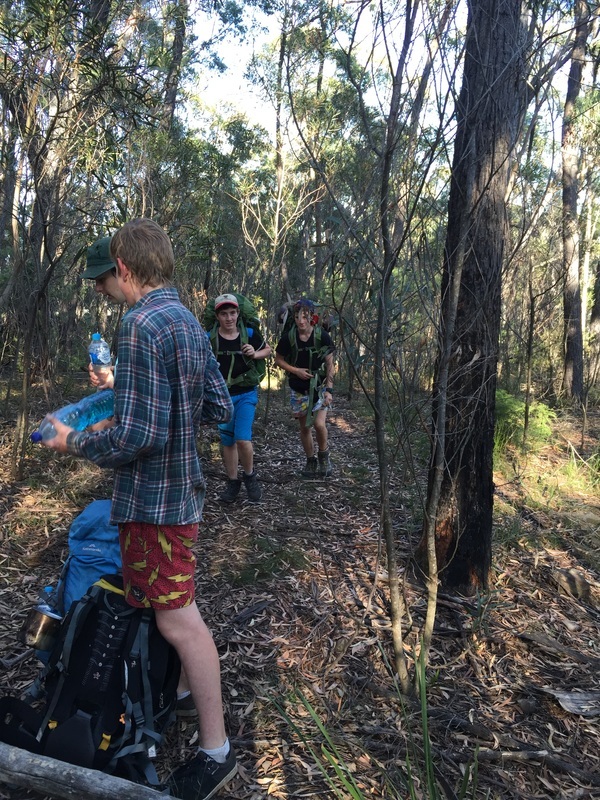 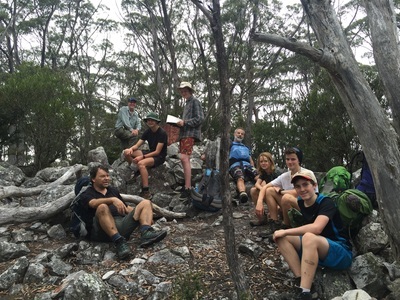 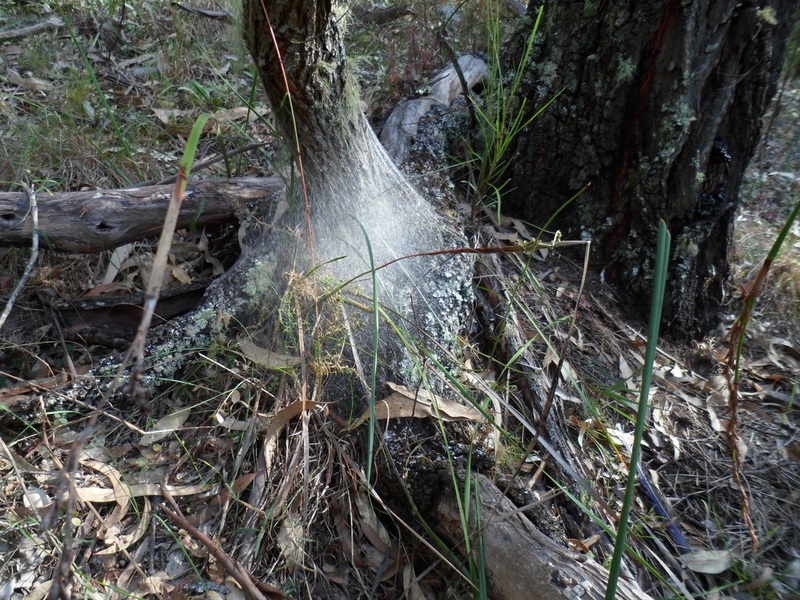 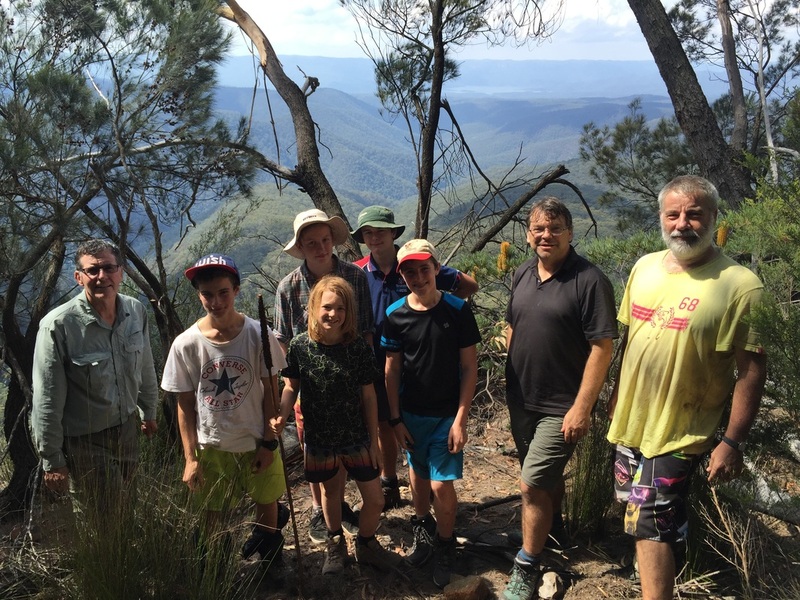 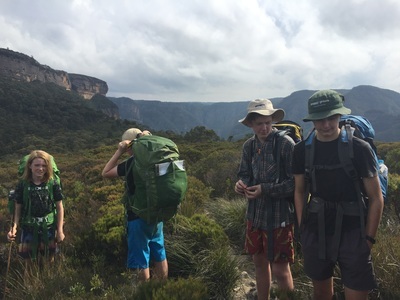 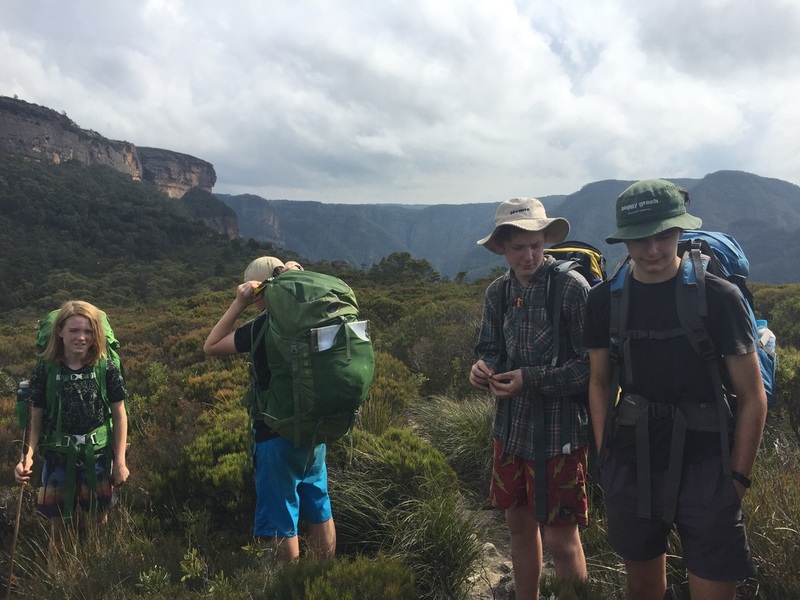 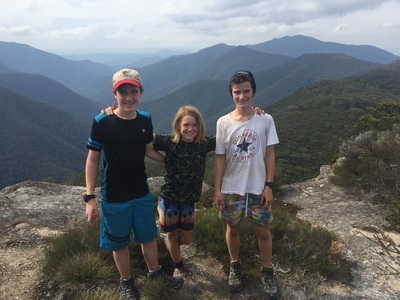 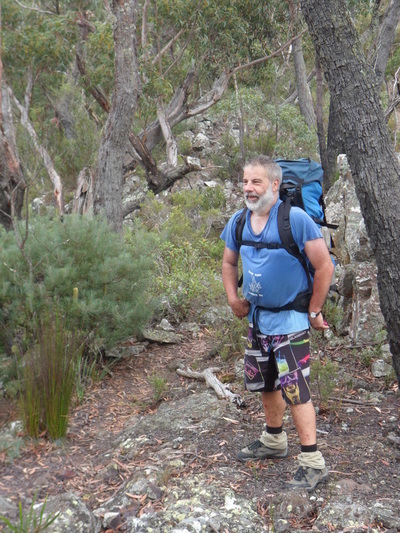 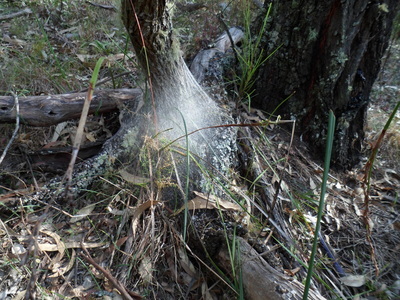 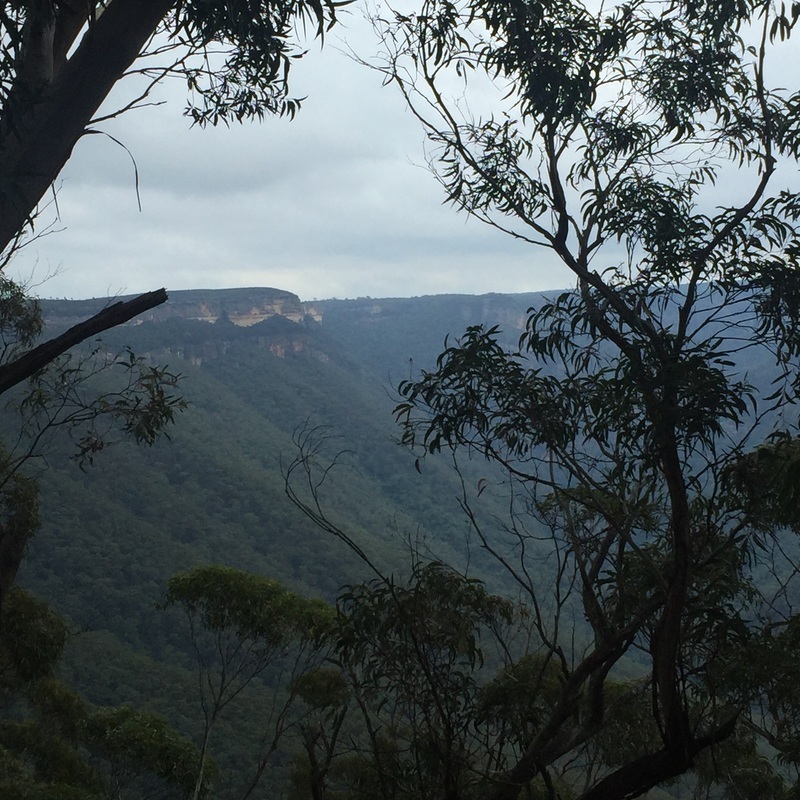 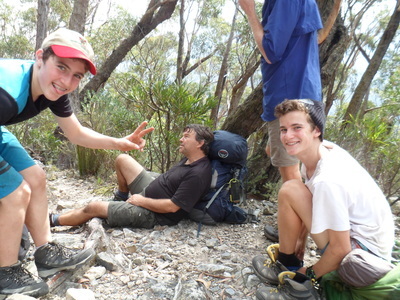 A challenging bushwalk in the Kanangra Boyd region. 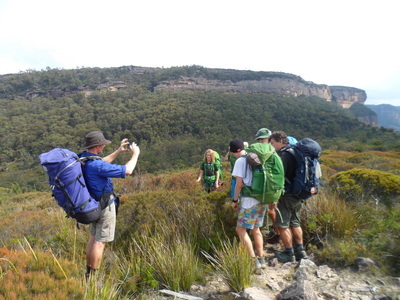 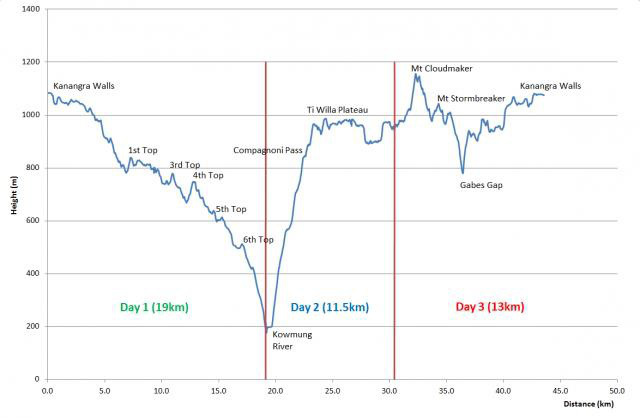 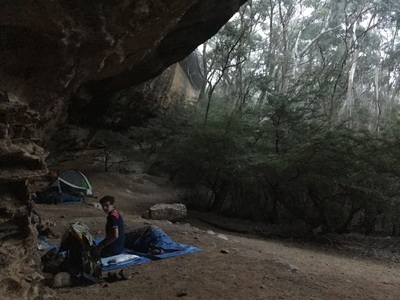 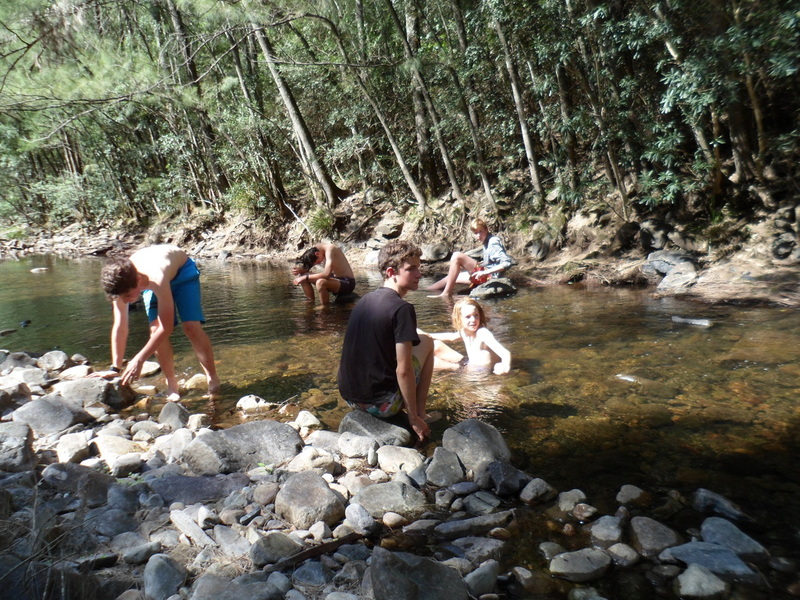 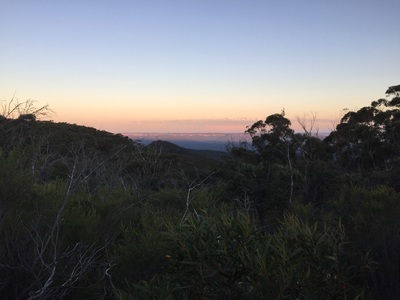 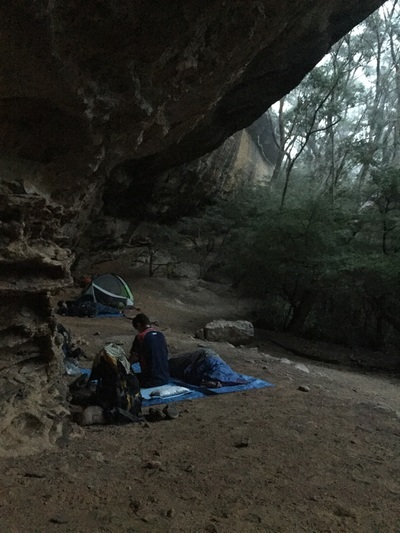 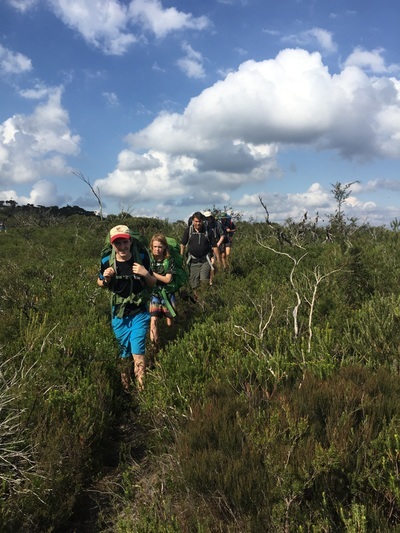 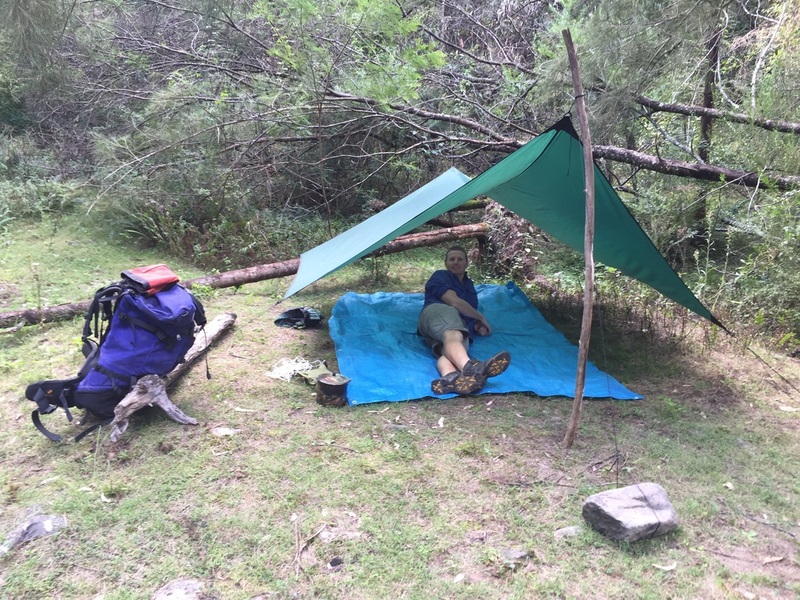 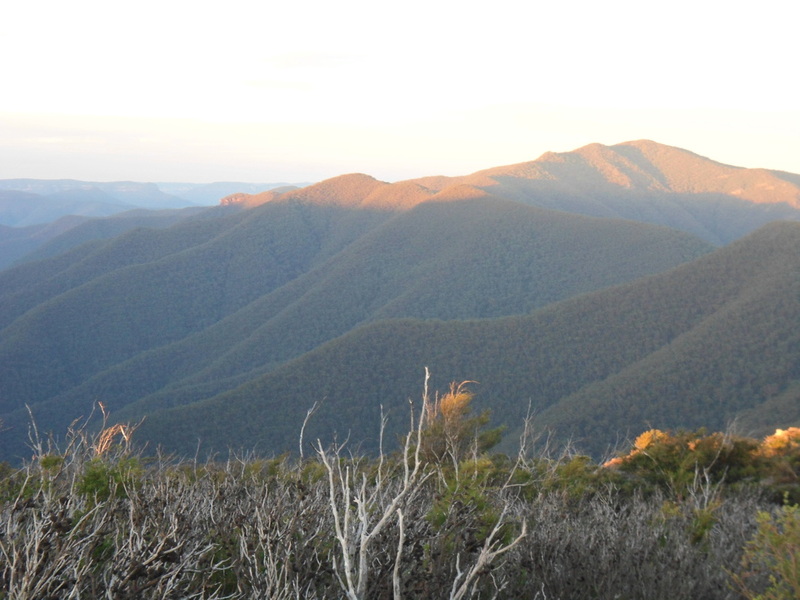 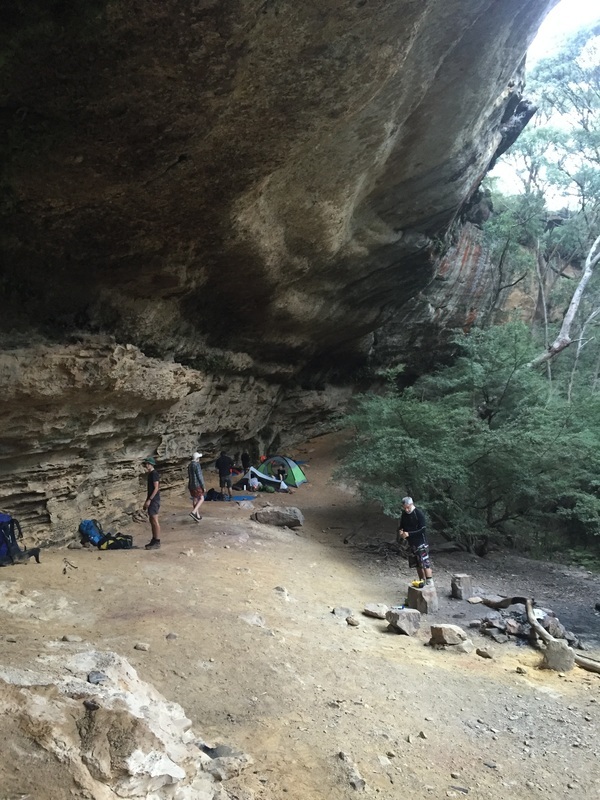 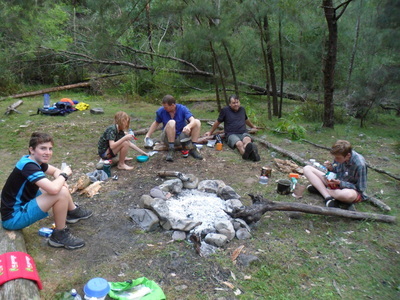 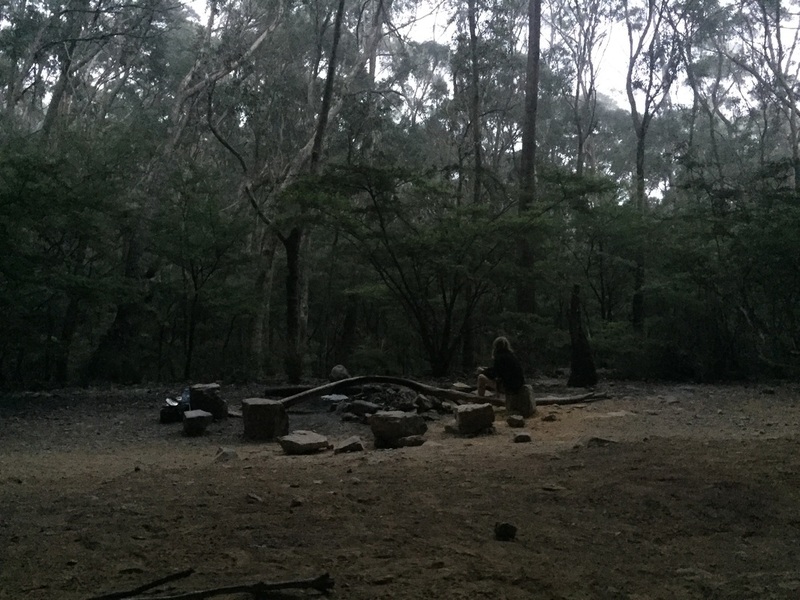 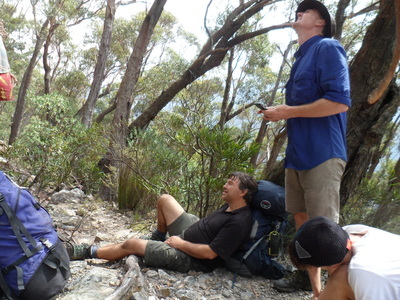 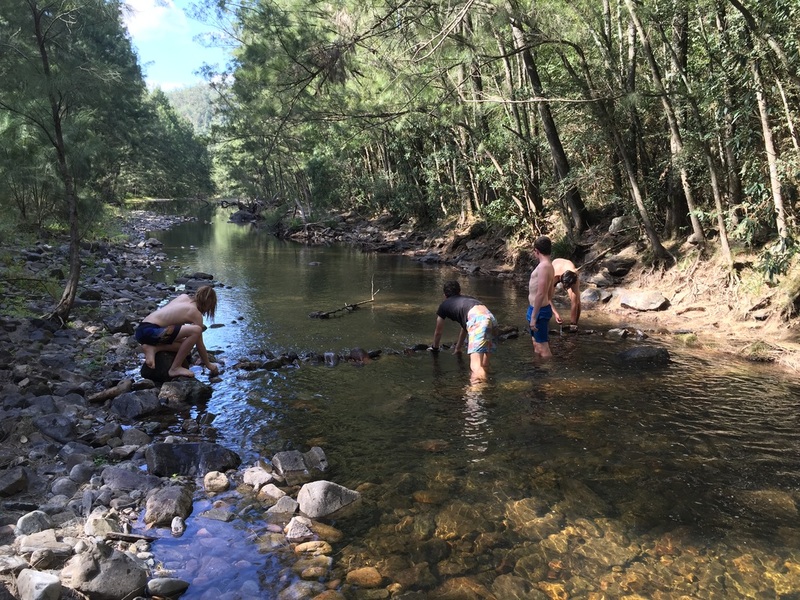 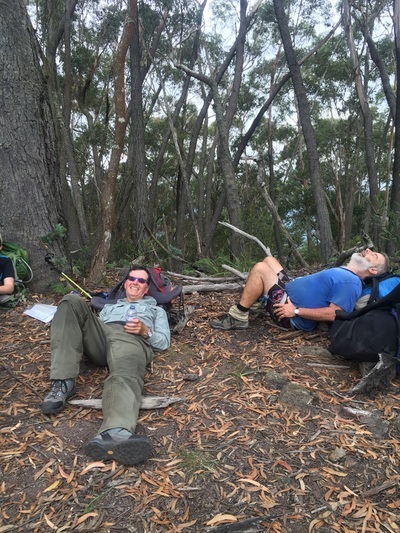 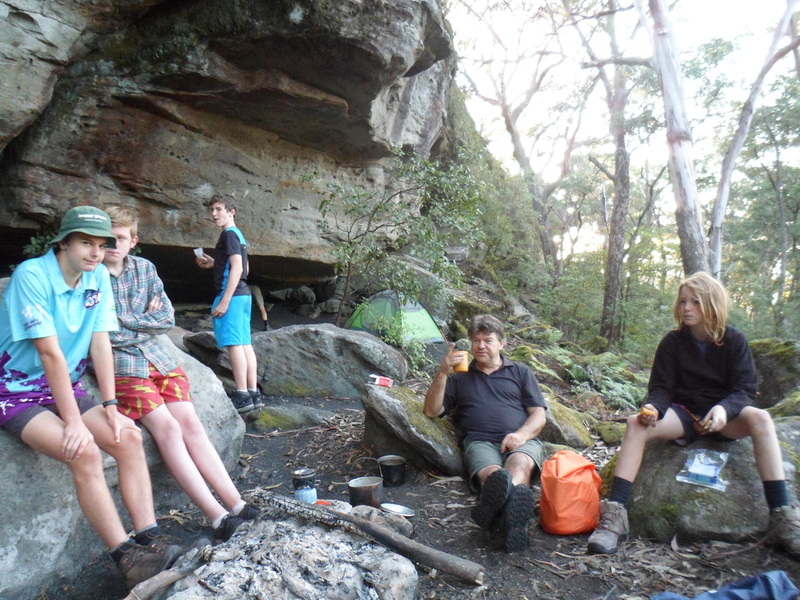 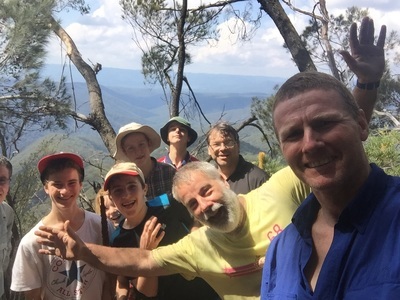 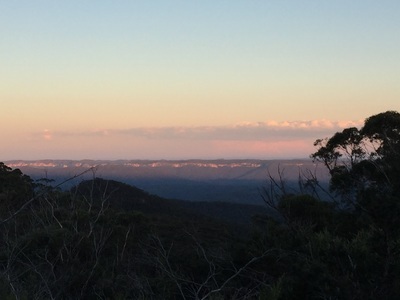 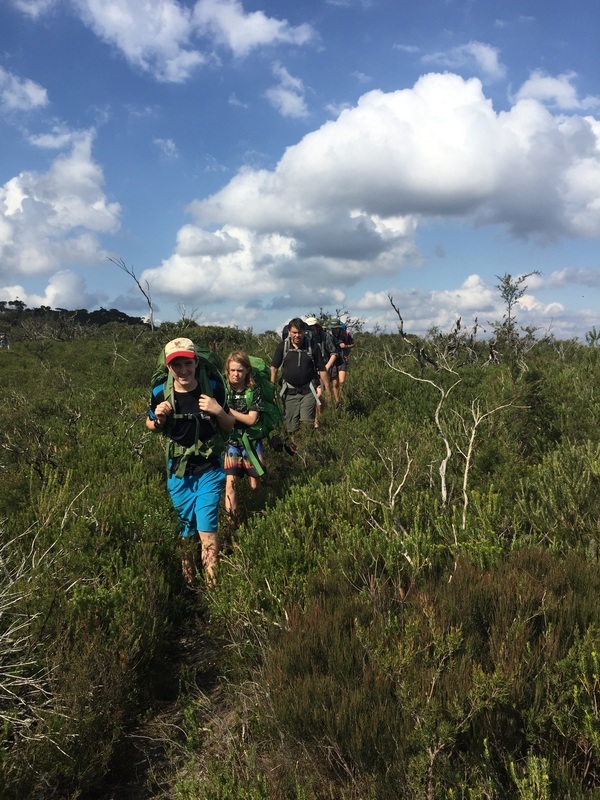 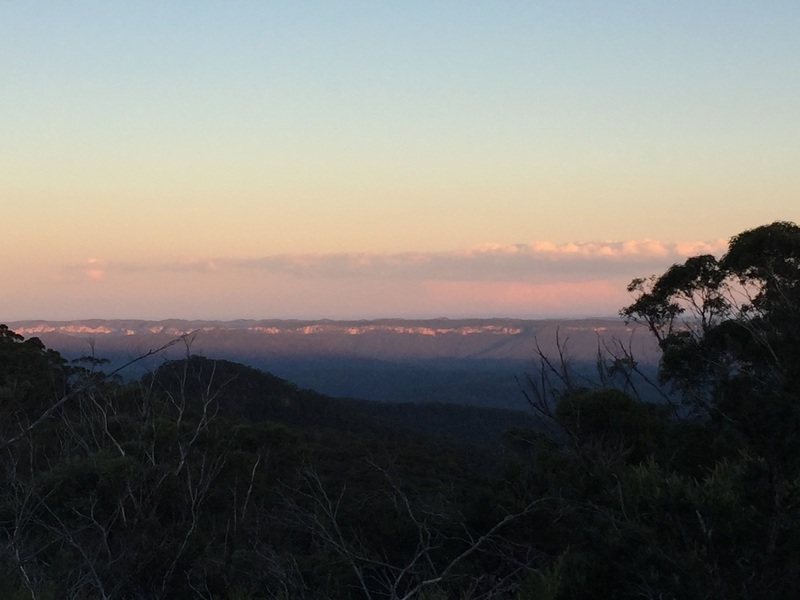 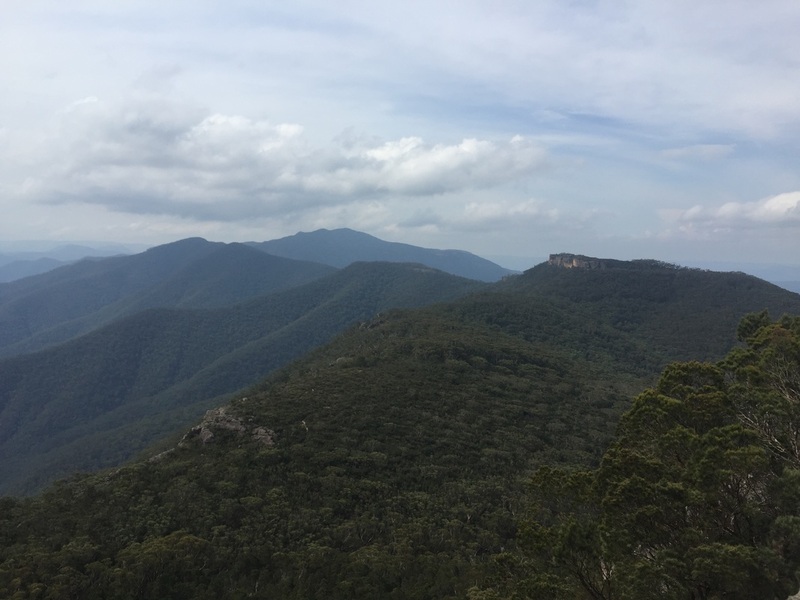 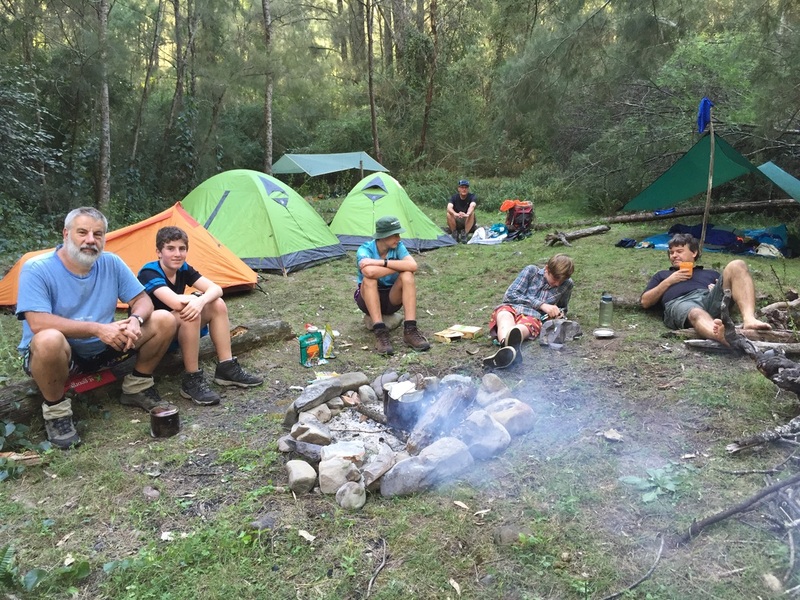 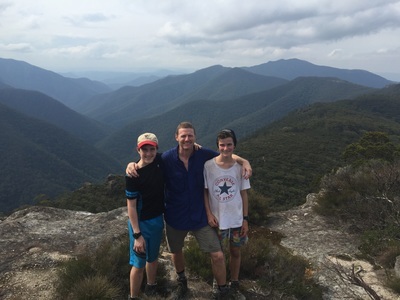 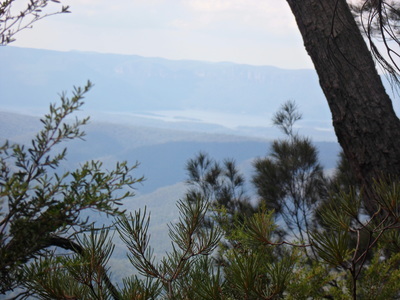 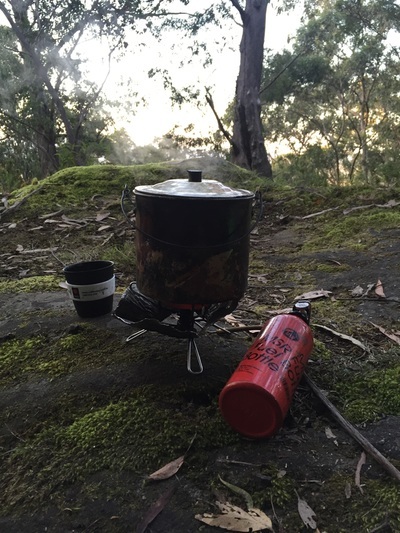 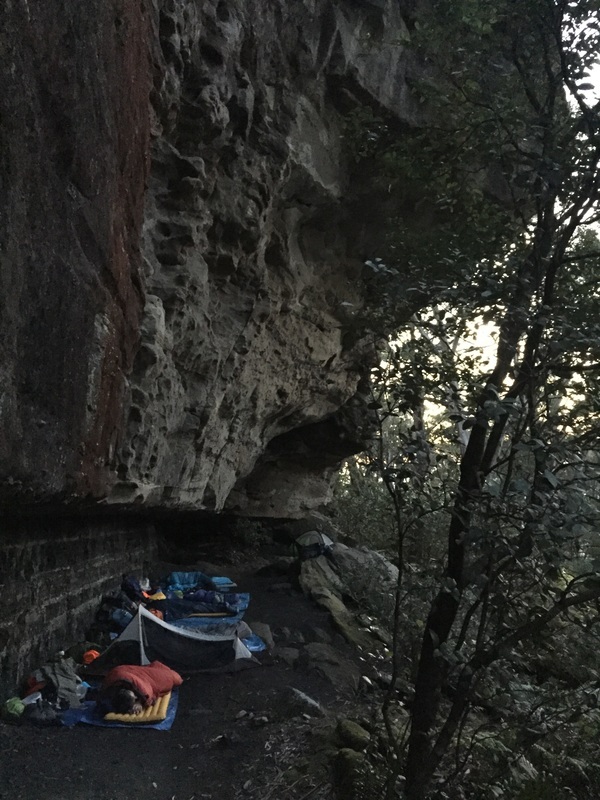 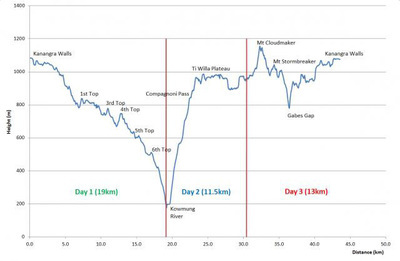 The hike itself is a three day circuit starting at Kanangra Walls, down the Gingra Ridge to the Kowmung River, up to 100 Man Cave via Compagnoni Pass and the Ti Willa Plateau before returning to Kanangra Walls via Mount Cloudmaker and Mount Stormmaker. 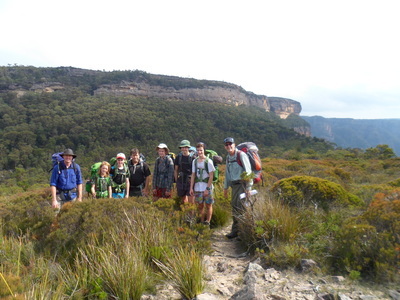 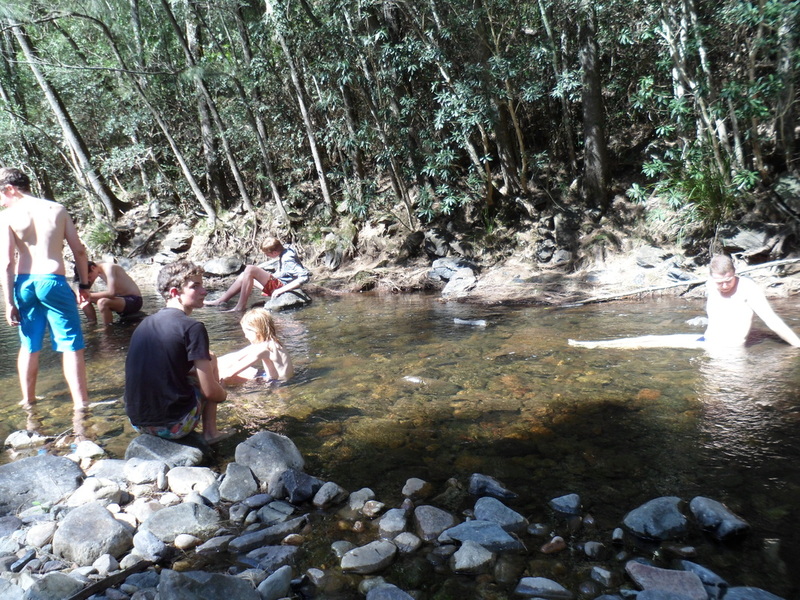 We will add a further half day at the beginning in order to get out to the Kanangra Boyd area the day before so as to get an early start to the hike. 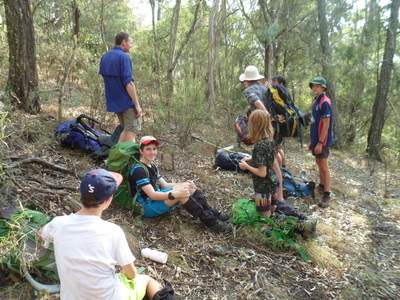 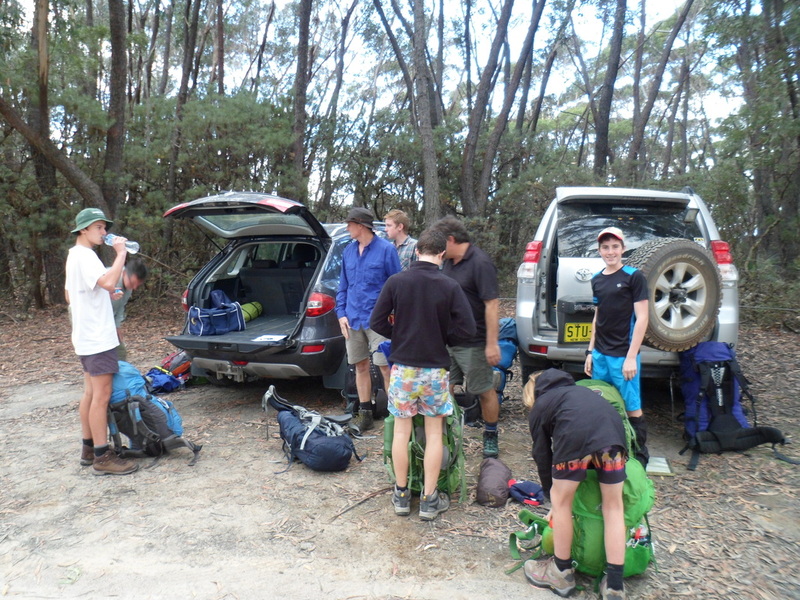 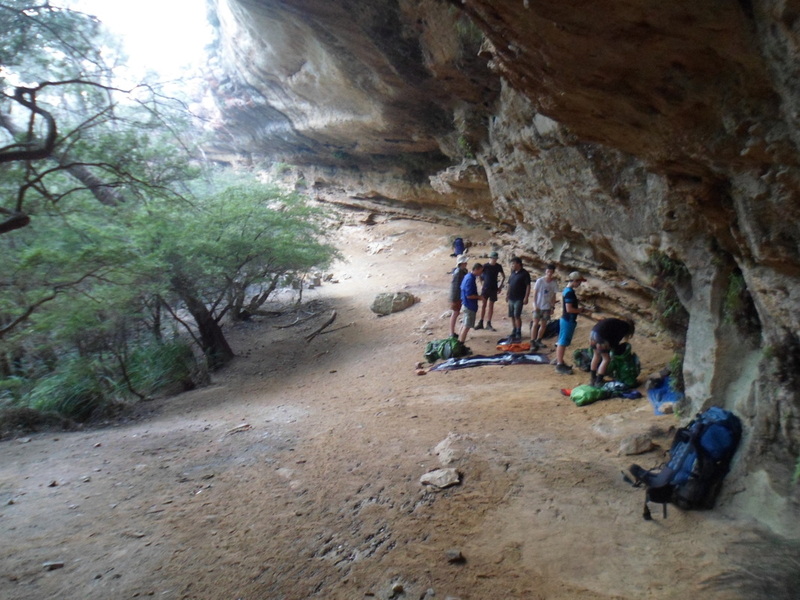 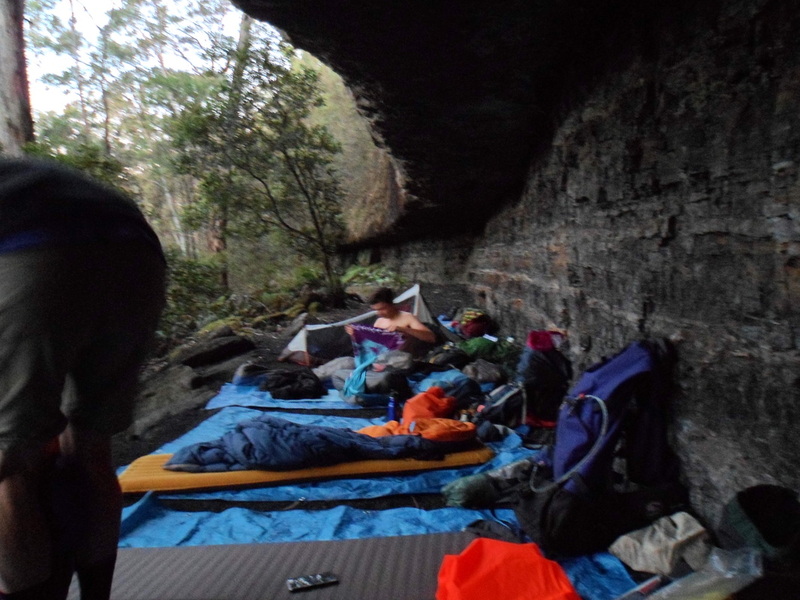 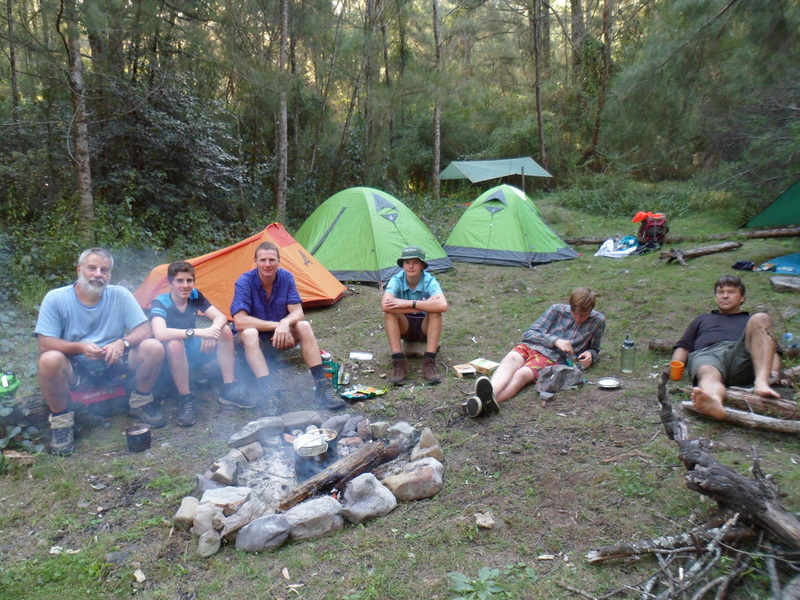 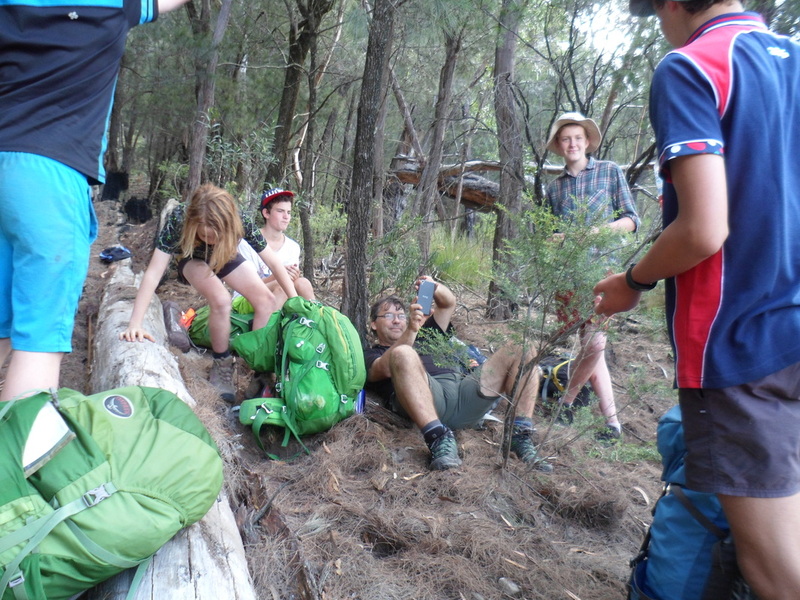 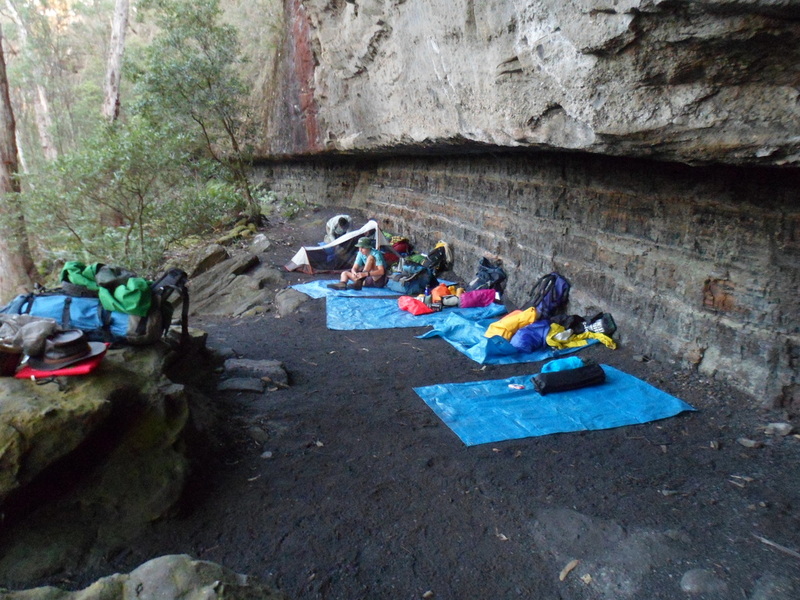 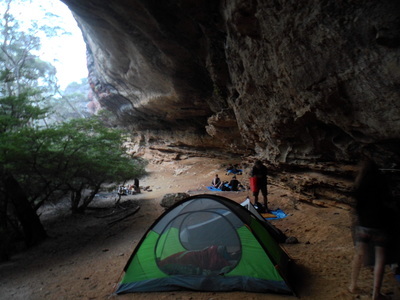 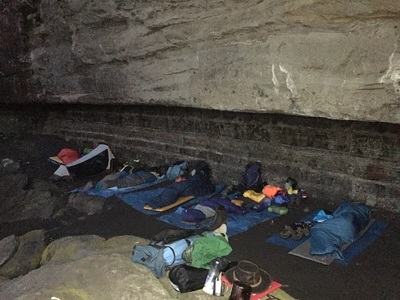 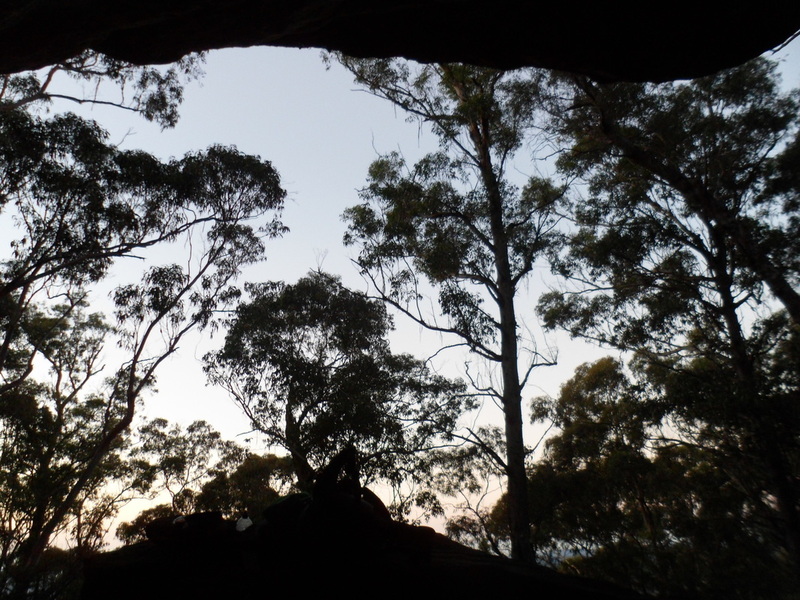 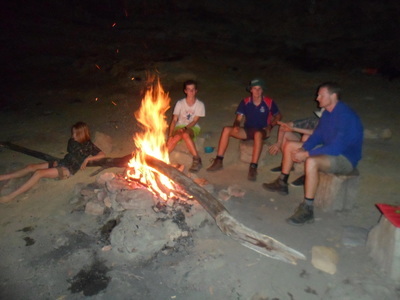 We will leave Sydney on Friday just after lunch at 1:00 pm and camp at a spot known as "Coal Seam Cave". This is approx 4 km from the car park at Kanangra Walls, so should only take us about an hour or an hour and a half to reach. 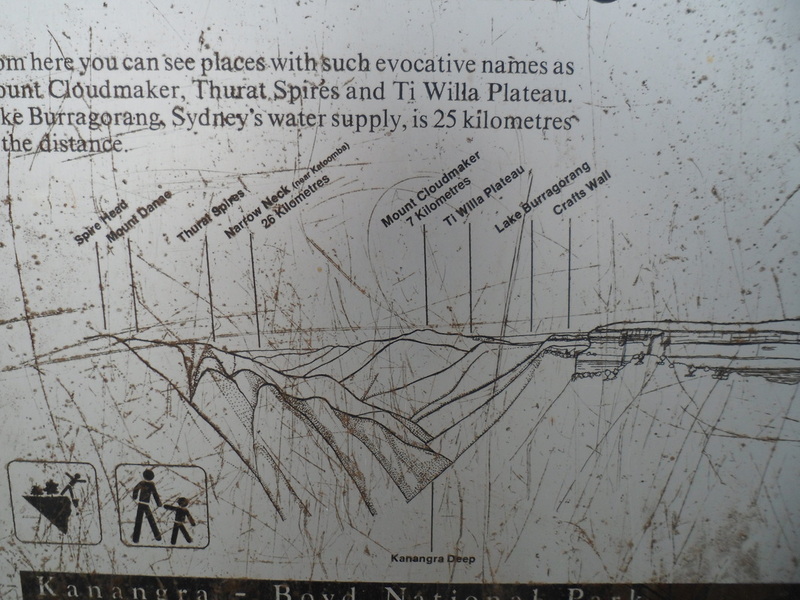 It has a reliable water supply (dripping through the rock into a barrel that someone has placed beneath it). 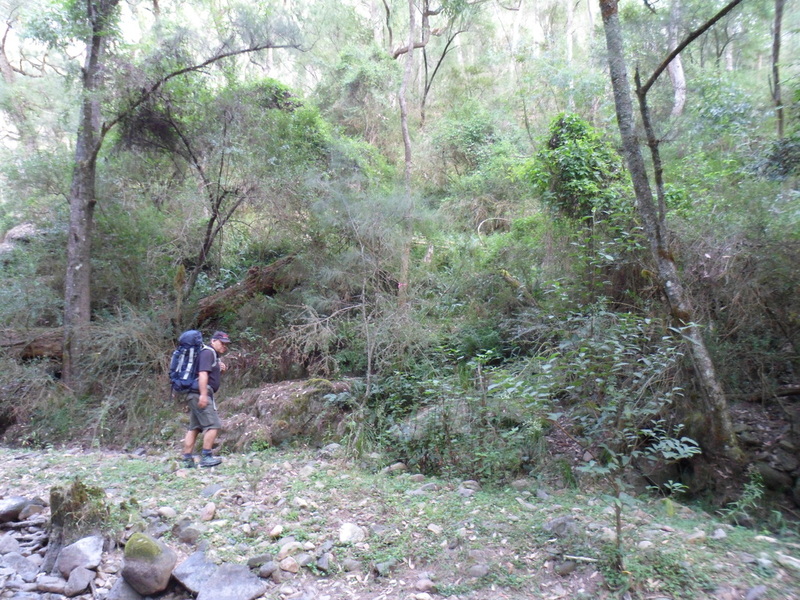 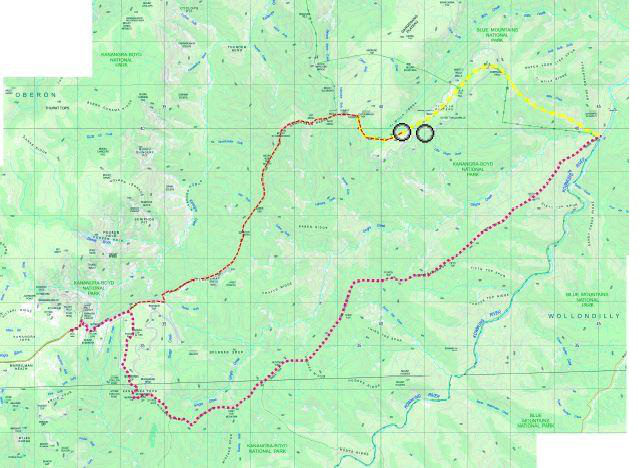 Continue hiking out along the Gingra Trail and all the way down to the Kowmung River, where we will make camp for the night. 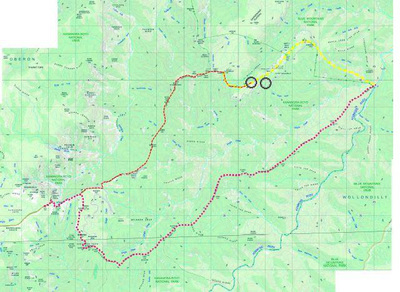 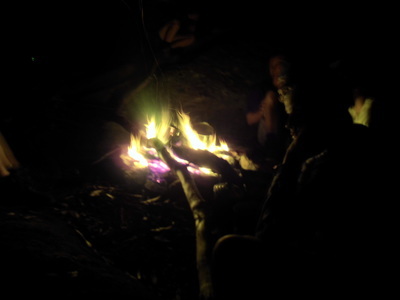 we will continue South West along it before reaching our second night’s camp at 100 man cave. 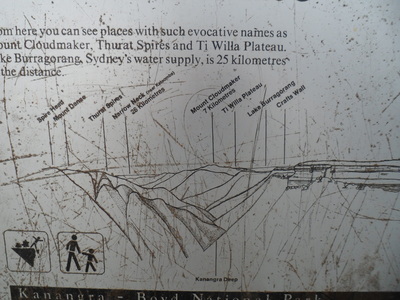 We should then have time to explore the area a bit and visit 1000 man cave at the southern edge of the plateau. 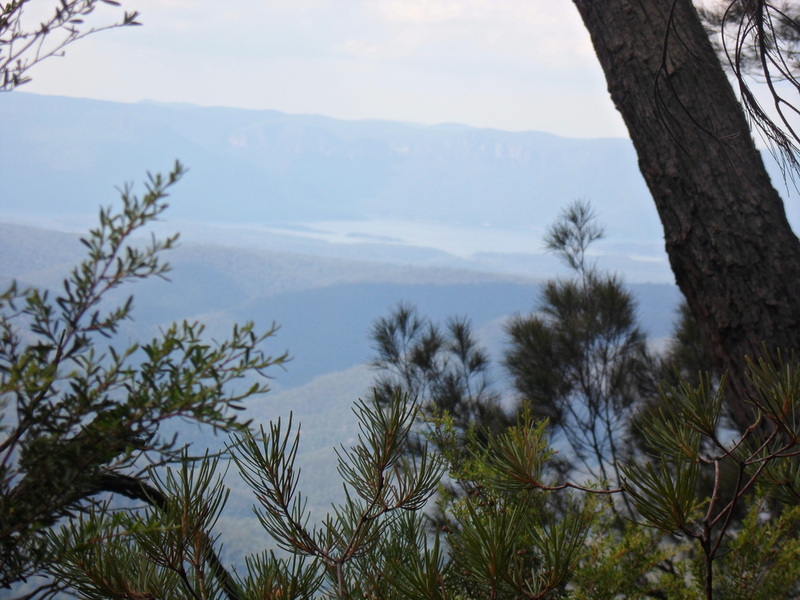 We will head up to Mount Cloudmaker and then back along the Gangerang Range and Kilpatrick Causeway via Mount Stormbreaker, Mount High & Mighty, Crafts Walls and back to the cars at Kanangra Walls car park. 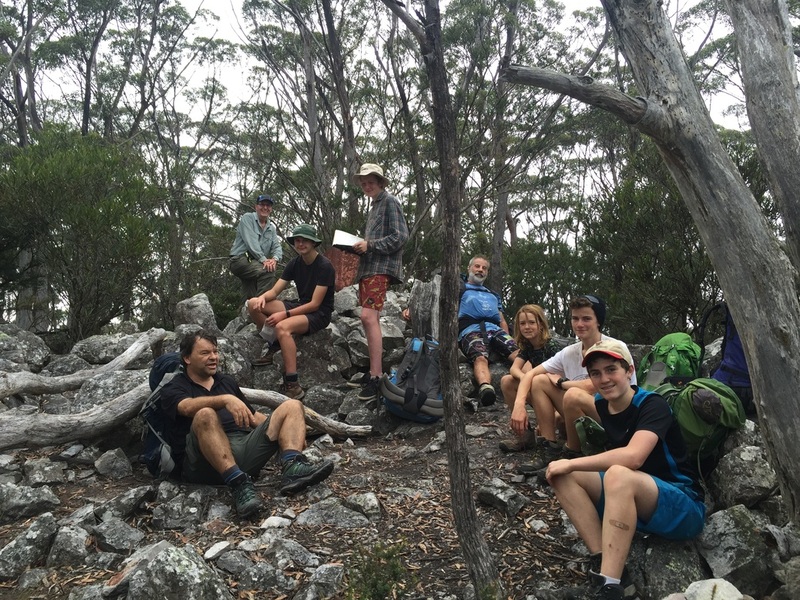 There are 9 of us on the hike: Stuart, Neville, Glenn, David Brown, Jeremy, Nathan, Benny, Tom, Jamie.